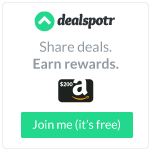 I'm so excited to share that I've partnered with JCPenney. 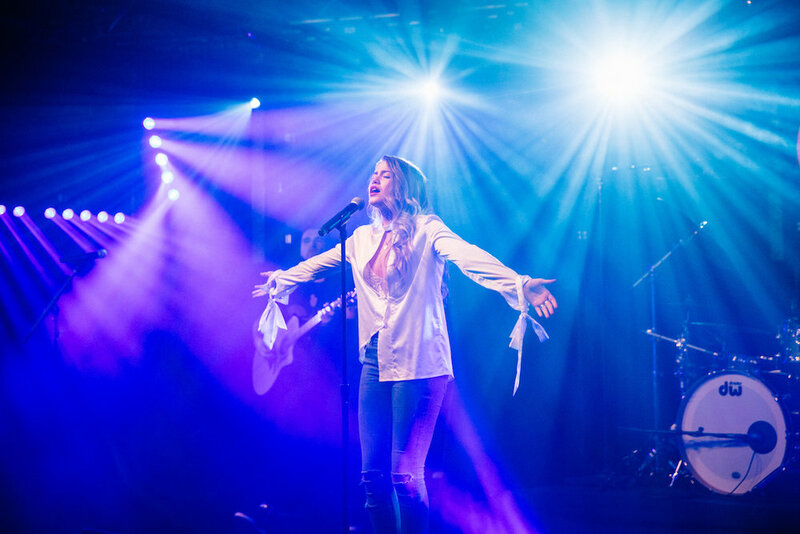 This past week JCPenney had the second iHeart Radio Música Latina concert series with award-winning artist, Sofia Reyes! But first, its all about the glam! For my night out I headed JCPenney inside Newport Center Mall to get concert ready. I had to find the perfect outfit! I got the perfect LBD from the Project Runway collection. Next, I got camera-ready at JCPenney with hair and makeup magic! Take a look at the prep video below! 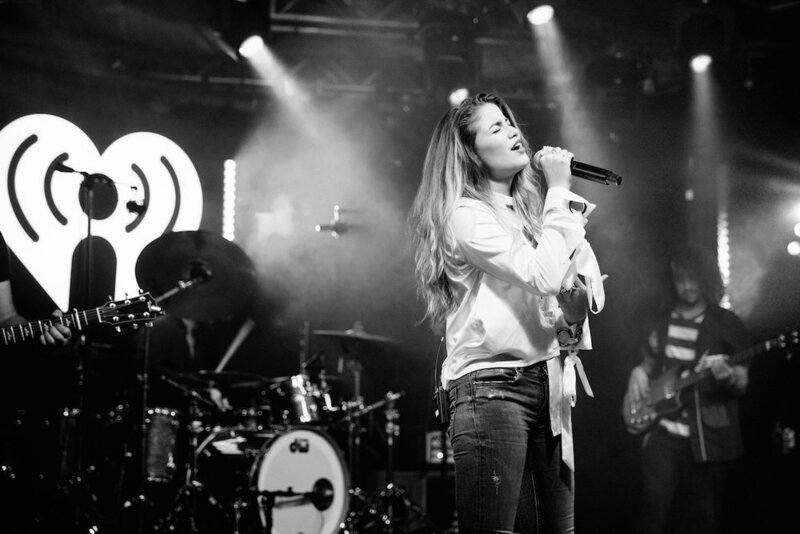 Sofia Reyes performs on stage at iHeartRadio Mi Musica Presented by JCPenney. If you're part of the #SOCREW you already know this Sofía Reyes trivia, so you can just watch these videos. If you're not (yet) keep reading. 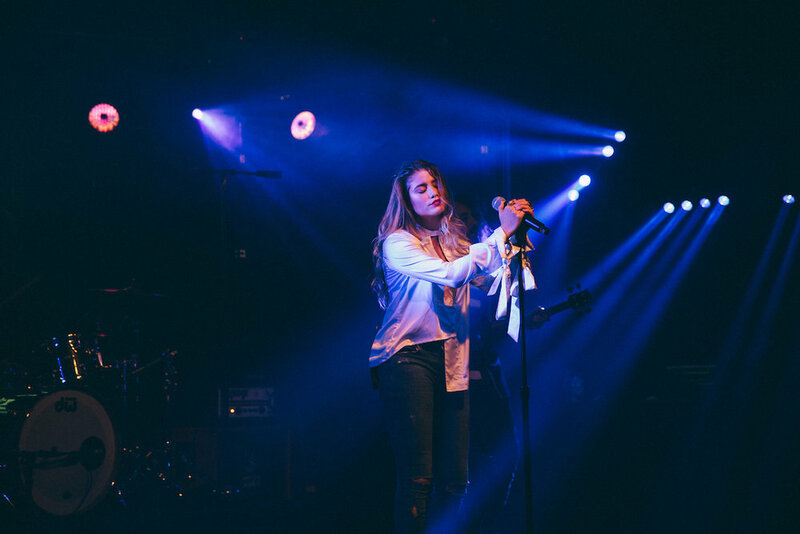 At 21, Sofía Reyes has already established herself as an emerging talent within the Latino industry and is poised to continue to garner triumphs with her album 'Louder! 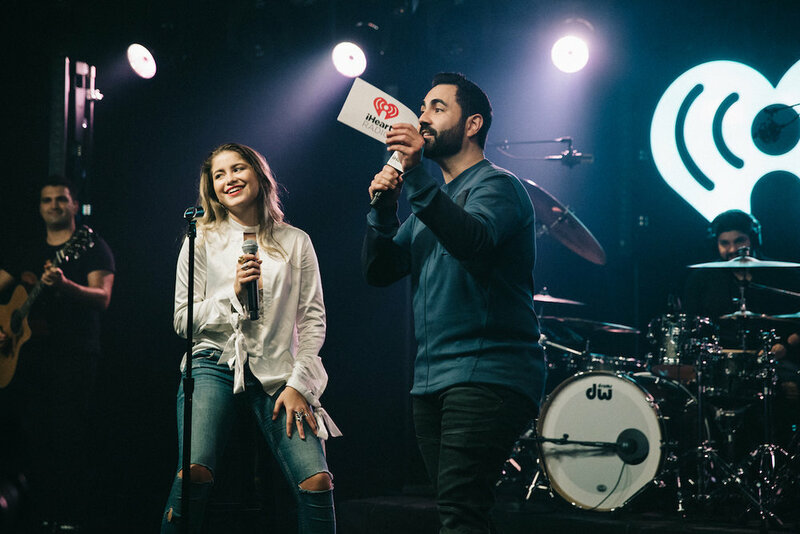 Sofia became the first female artist to win # 1 on Billboard's Latin Pop list with her single "Solo Yo" next to Prince Royce. Want more music and style? Visit JCPenney!